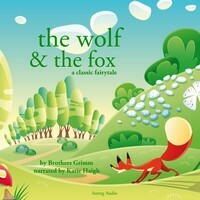 Provide your children with the classic and essential tales you enjoyed when you were their age. Arabian Nights, Brothers Grimm, Hans Christian Andersen, Charles Perrault, Jean de la Fontaine. 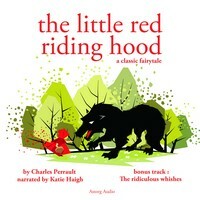 The Ridiculous Wishes or The Three Ridiculous Wishes is a French literary fairy tale by Charles Perrault. A woodcutter complained of his poor lot. Jupiter granted him three wishes. The woodcutter went home, and his wife persuaded him to put off the wishing until the next day, after he had thought, but while sitting by the fire, he wished for sausages. His wife taxed him for his folly, and angry, he wished the sausages on her nose. Finally, they agreed to use the last wish to take the sausages off her nose, leaving them no better off than before… Collection "Best classic fairy tales"
"The Story of the Youth Who Went Forth to Learn What Fear Was" or "The Story of a Boy Who Went Forth to Learn Fear" is a German fairy tale collected by the Brothers Grimm. It involves a boy who is considered foolish and good for nothing, so much so that he assumes (after hearing people talking about shuddering) that the shudders are an action or trade that he can learn how to do, for he is so foolish that he doesn't know to be afraid. 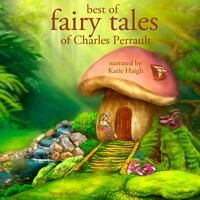 Charles Perrault is one of the most well-known authors of fairy tales for children. 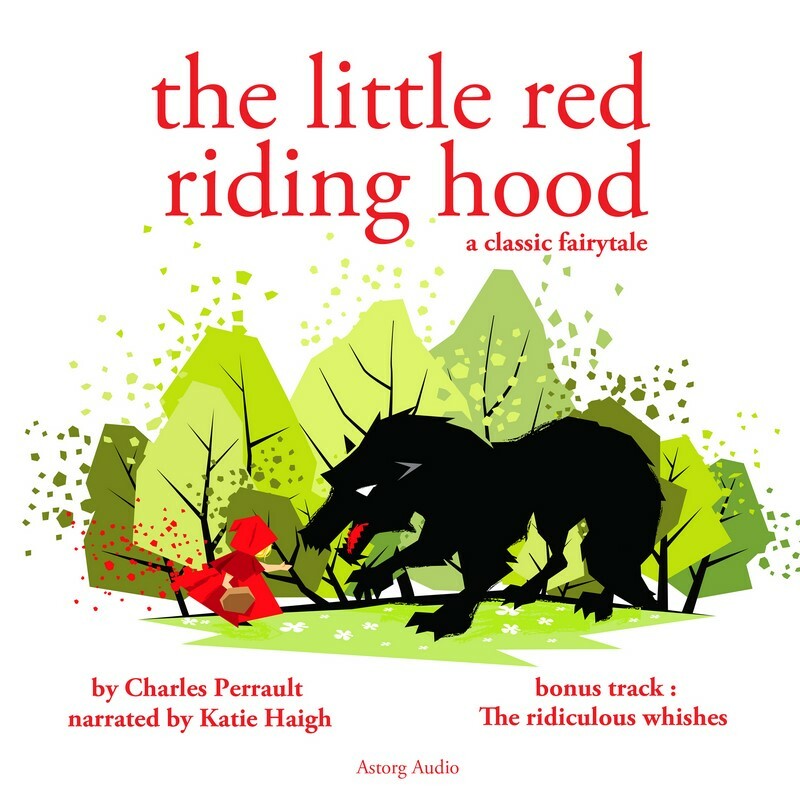 These are the 7 most famous fairy tales written by Charles Perrault, the best classic stories for kids : Blue beard, Cinderilla, The little red riding hood, The Fairies, The master cat or Puss in Boots, The sleeping beauty in the wood, The ridiculous wishes. Fairy tales ignite the imagination and help children dream. 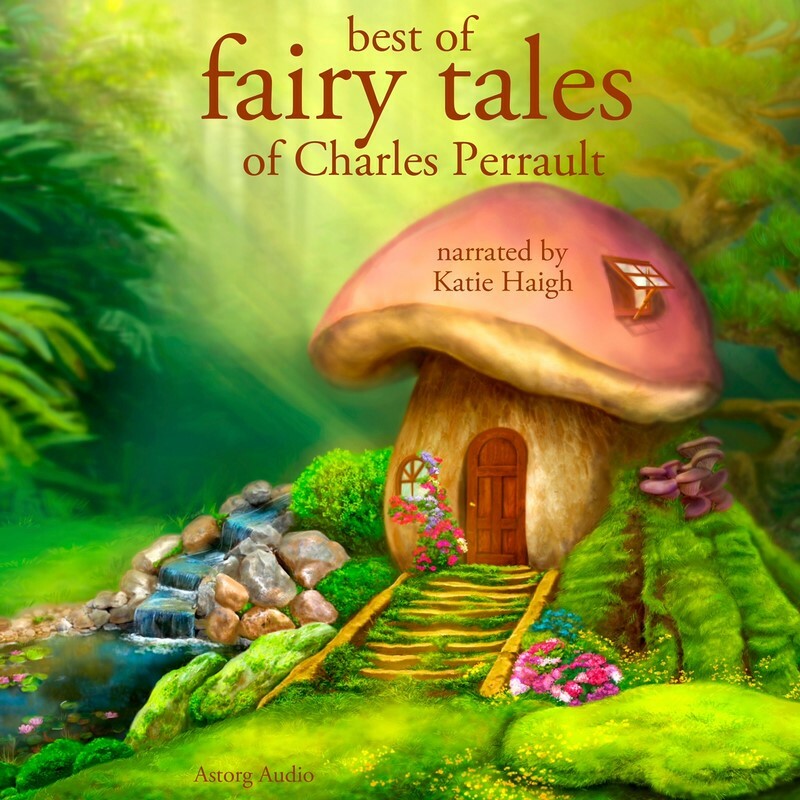 The « Best Fairy tales of Charles Perrault » is a selection of the most inspiring and the most powerful classic tales written by this famous French writer. 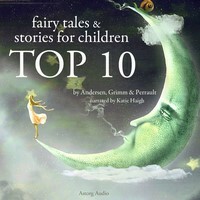 These are the 10 most famous fairy tales, the best classic stories for children : Blue beard, Cinderella, The little red riding hood, The master cat or Puss in Boots, The sleeping beauty in the wood, Hansel et Gretel, Rapunzel, The wolf and the seven little kids, Tom Thumb and The Youth who went forth to know what fear was. 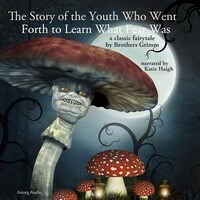 Fairy tales ignite the imagination and help children dream. The « Fairy tales TOP 10 » is a selection of the most inspiring and the most powerful classic tales. 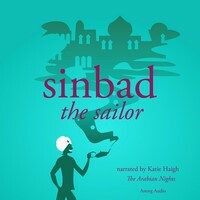 Sinbad the Sailor is a fictional sailor and the hero of a story-cycle of Middle Eastern origin. The tales of Sinbad are a relatively late addition to the Thousand and One Nights; he is described as living in Baghdad, during the Abbasid Caliphate. During his voyages throughout the seas east of Africa and south of Asia, he has fantastic adventures going to magical places, meeting monsters, and encountering supernatural phenomena. 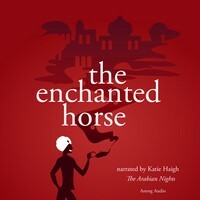 « The enchanted horse » is a story that belongs to the Thousand and One Nights. “Once upon a time, there lived a Sultan in the land of Persia, who had two beautiful children who grew up to be the Prince and Princess of Persia. 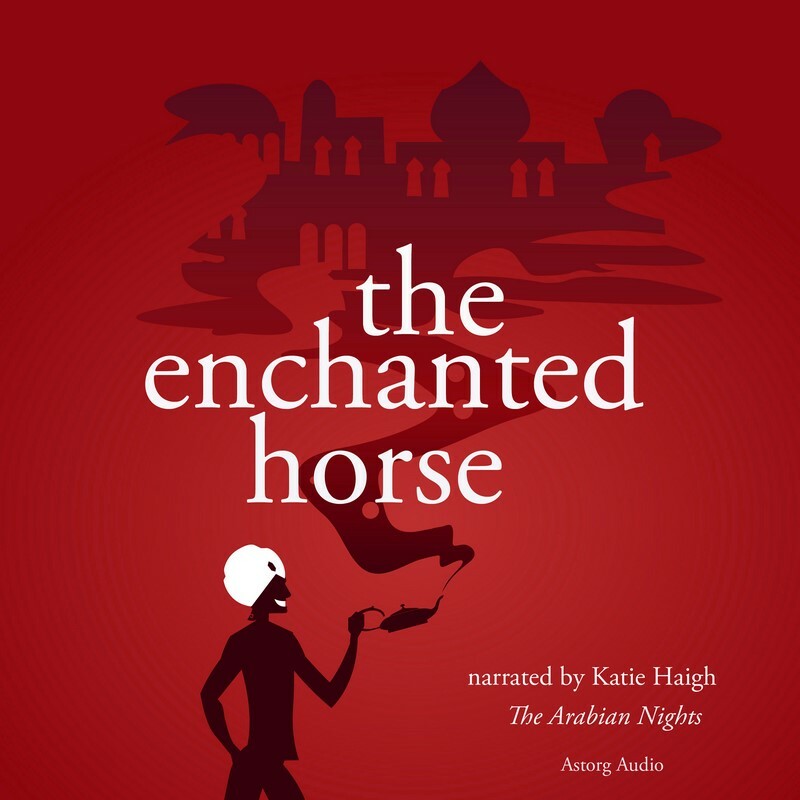 One day during a celebration, an Indian approached the Sultan about an enchanted horse he owned that would take the Sultan anywhere he wished in a very short period of time. The Sultan, doubtful about the contraption, sent his son to investigate this horse. When the Prince mounted the horse, he quickly pressed the button that took him high into the air. Wishing to see the country of Bengal because he had never been there, he directed the horse towards that kingdom. He arrived in the dead of the night and landed directly over the Princess of Bengal’s chambers at the palace... ». Ali Baba is a character from the folk tale « Ali Baba and the Forty Thieves ». Ali Baba is a poor woodcutter who discovers the secret of a thieves' den, entered with the phrase "Open Sesame". The thieves learn this and try to kill Ali Baba, but Ali Baba's faithful slave-girl foils their plots. 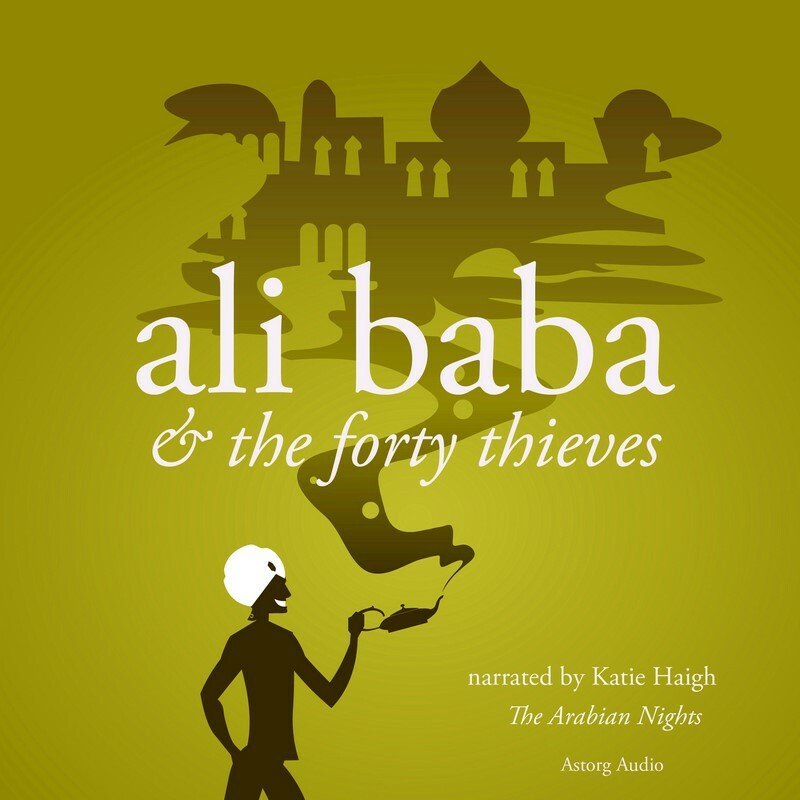 Ali Baba gives his son to her in marriage and keeps the secret of the treasure.This story is included in many versions of the One Thousand and One Nights. It is one of the most familiar of the "Arabian Nights" tales. 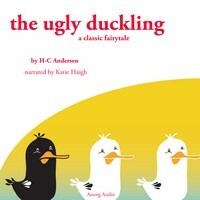 The Ugly Duckling is a literary fairy tale by Danish poet and author Hans Christian Andersen. The story tells of a homely little bird born in a barnyard who suffers abuse from the others around him until, much to his delight (and to the surprise of others), he matures into a beautiful swan, the most beautiful bird of all. 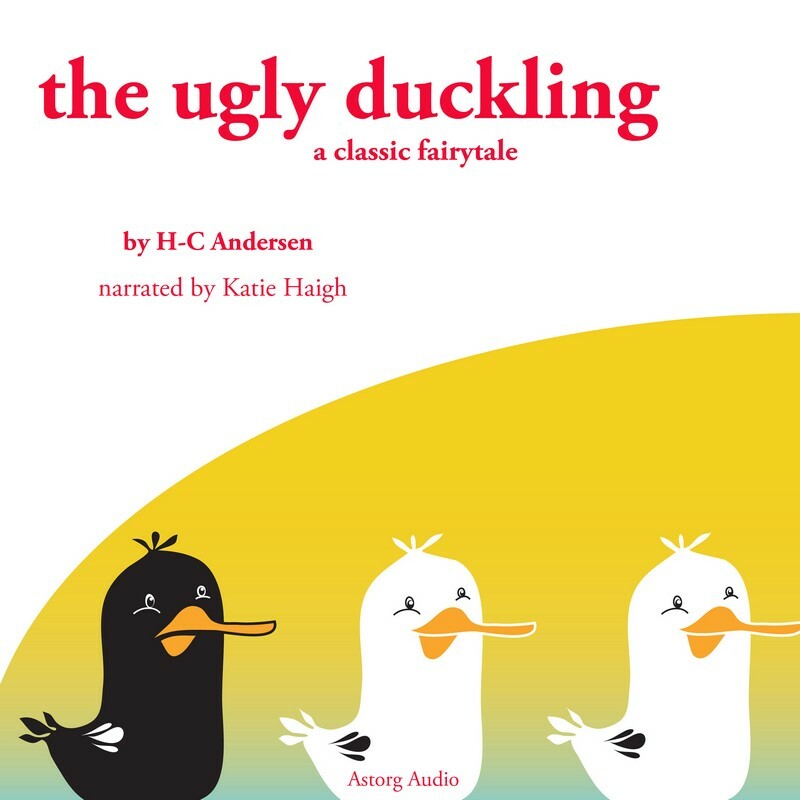 It was first published 11 November 1843, with three other tales by Andersen in Copenhagen, Denmark to great critical acclaim. The tale has been adapted to various media including opera, musical, and animated film. The tale is completely Andersen's invention and owes no debt to fairy tales or folklore.